Having problems with your lift or elevator. 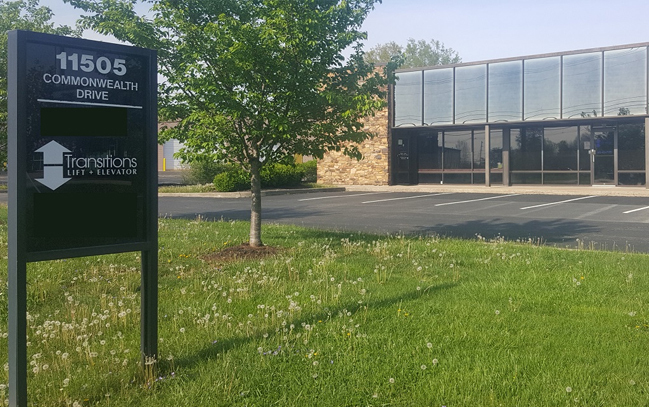 The experienced service staff at Transitions Lift + Elevator is able to service most common brands on the market (including machines that we did not install). Call today to set up a time for an appointment with one of our professional technicians. Our technicians are background tested and trained on all types of equipment. They are professional, courteous, and always ready to help. 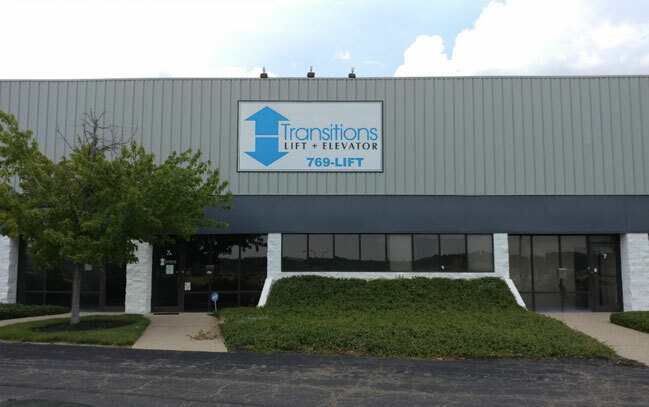 Transitions Lift + Elevator services Kentucky, Southern Indiana, & Southern Ohio. Every machine we install requires regular maintenance for optimum performance and longevity. Our technicians will come to your home or place of business and perform the maintenance recommended by the manufacturer of the equipment. Please ask for more details on how we can perform planned maintenance on your equipment. 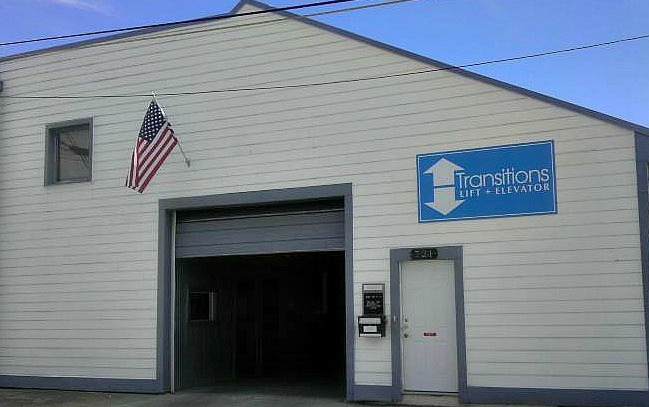 Transitions Lift + Elevator is a licensed & insured elevator contractor. We offer and Annual Safety Inspections for commercial lifts and elevator equipment. These commercial annual inspections are required in most areas to obtain an annual certificate of operation. Do you need to replace a part for your residential lift, elevator or LULA? Call us toll free at 1-877-341-3555 today to speak to us and place your order.